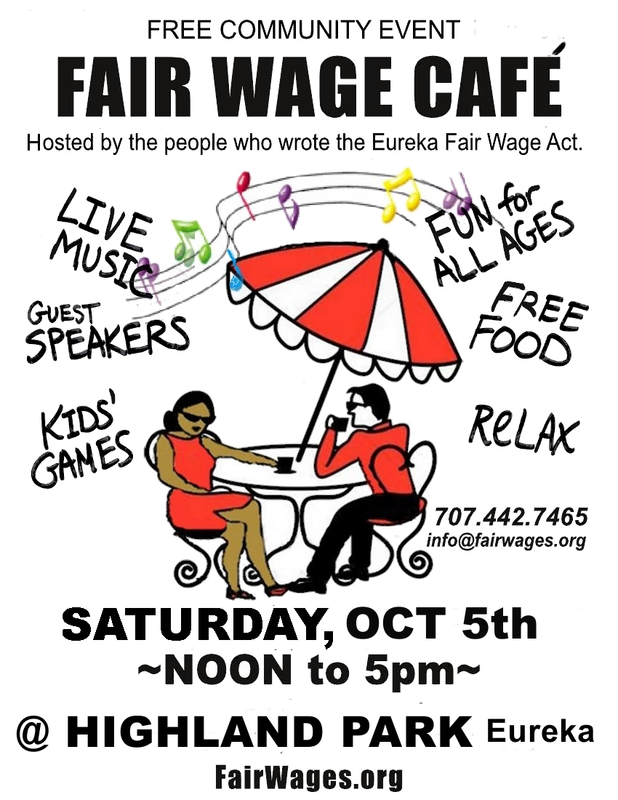 Fair Wage Cafe, Saturday Oct. 5th, Highland Park, Noon to 5! SAN DIEGO — Local labor officials say they may push a ballot measure to increase the minimum wage in the city of San Diego and target it for the likely mayoral election runoff ballot in February. The idea has been broached with city officials, but no firm plans have been presented. A minimum-wage initiative could boost turnout among lower-income voters, potentially favoring a Democratic candidate. Richard Barrera, secretary-treasurer of the San Diego and Imperial Counties Labor Council, said raising the minimum wage in San Diego faster than scheduled increases approved by the state is the goal. Labor also wants to tie increases to the city’s cost-of-living index, a figure determined by the U.S. Bureau of Labor Statistics. 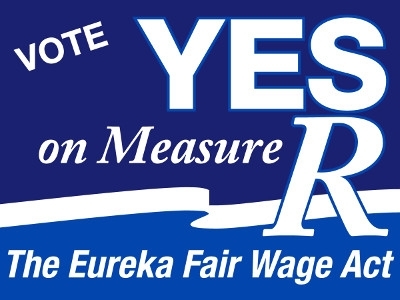 The statewide minimum wage is now $8 an hour. A new law signed by Gov. Jerry Brown this week raises it to $9 on July 1 and to $10 an hour on Jan. 1, 2016. Mickey Kasparian, head of the county’s largest union, the United Food and Commercial Workers Union, said organized labor has long discussed bringing forward a minimum-wage hike. But a specific proposal is still being developed, he said. “California’s bold move is helping to build momentum for higher base wages in other states across the country. In New Jersey, voters could make their state the fifth this year to boost its minimum wage if they approve a measure on Nov. 5 that increases the hourly rate by $1 to $8.25. Prodded by organized labor and anti-poverty organizations, states as politically and geographically varied as Alaska, Idaho, Massachusetts and South Dakota are pushing to put minimum wage hikes on state ballots in 2014. Meanwhile, state lawmakers are leading the way in Hawaii, Illinois, Maryland, Minnesota and the District of Columbia. New Jersey Poll Shows 65% Favorable for Raising Wages! Wed. Sept 18 meeting cancelled we will be at the Wharfinger to protest Rob Arkley’s fascist vision for Humboldt County.